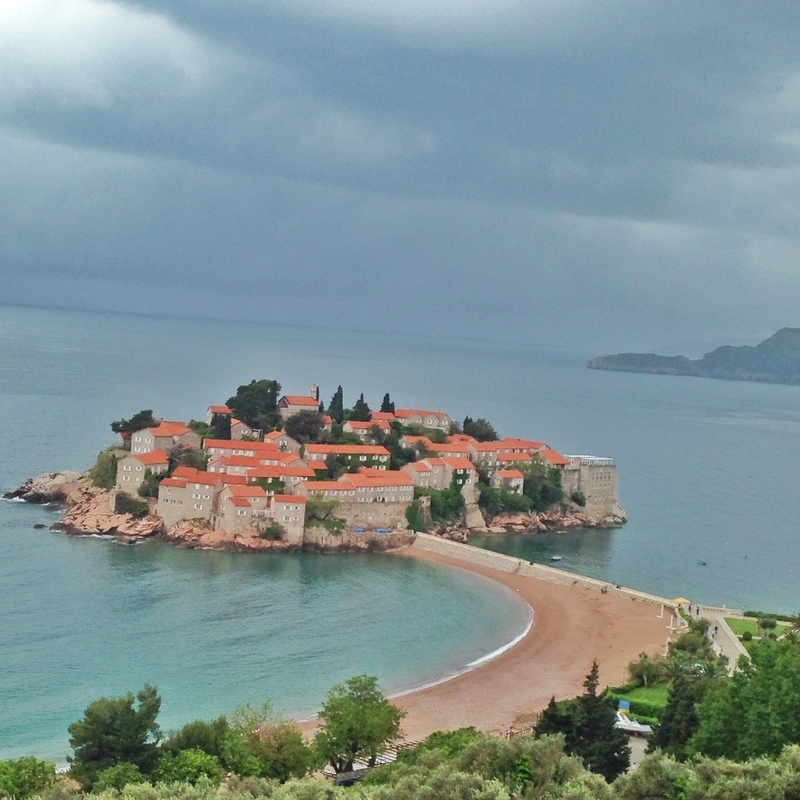 It’s hard not to be enchanted by the coastline of Montenegro. It is what I imagine Croatia was 15 years ago, on the cusp of becoming a highly touristed destination, but still a hidden gem. 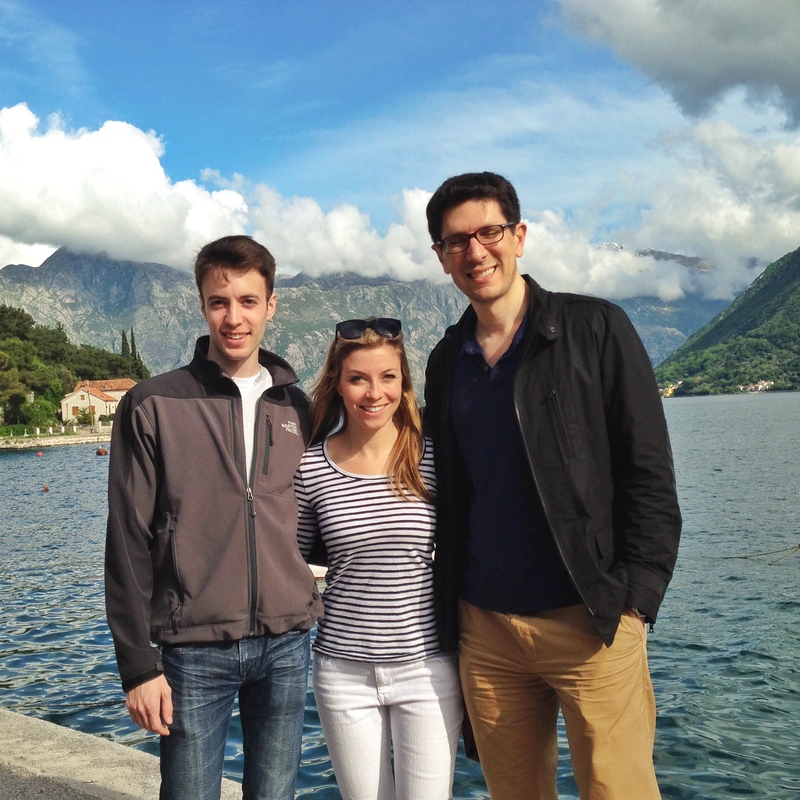 Montenegro is the only country we visited that is on the Euro, making it pricier than Serbia and Bosnia, but still quite inexpensive as compared to its neighbors Croatia and Italy. The food is the best of all worlds: excellent Mediterranean fish, pizzas, pastas, and, of course, bureks. 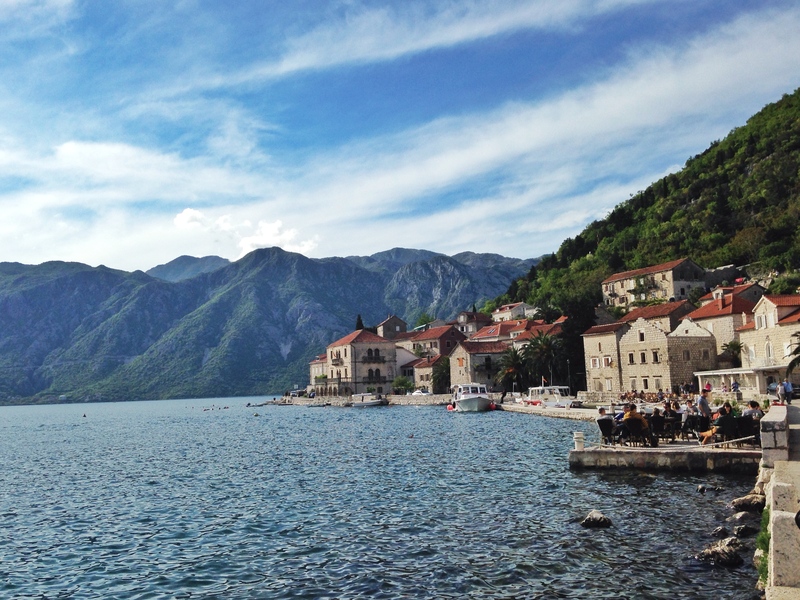 The only ‘fjord’ in the Mediterranean, the Bay of Kotor, and all of the little towns along the Bay. 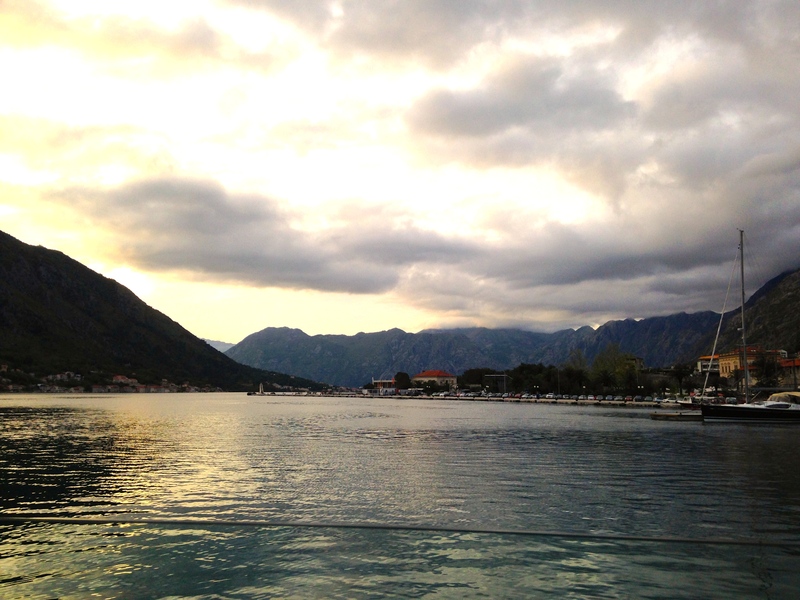 Don’t miss: make a dinner reservation at Galion Restaurant in Kotor and sit out on the water for the sunset. Word of warning: Montenegro’s “undiscovered” nature lends it to be a tough place to drive/navigate. 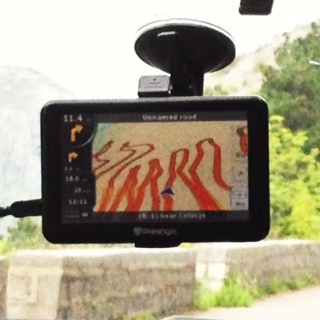 The roads are unmarked, unnamed, sometimes unpaved, un-railguarded on the sides of cliffs, and one lane for two ways of traffic (particularly in Lovcen National Park). This entry was posted in Europe, Montenegro. 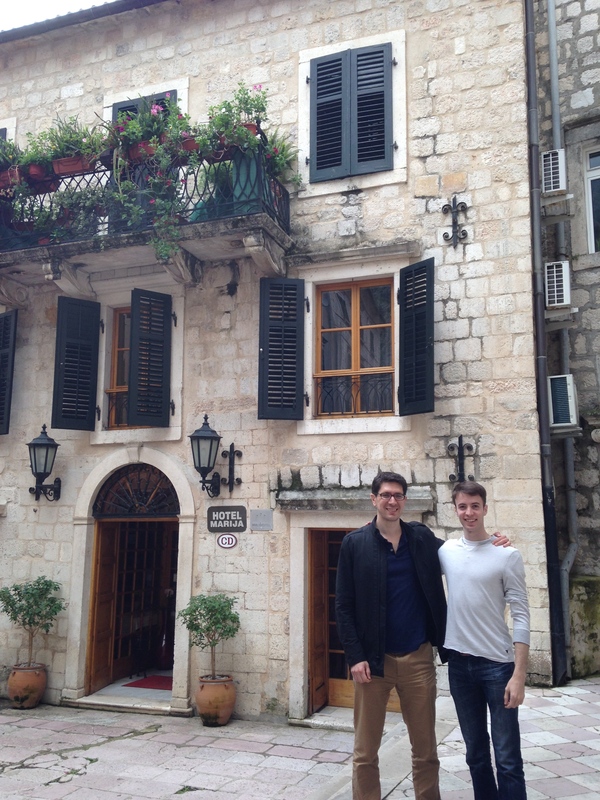 Tagged adriatic, bay of kotor, best, budva, coast, croatia, driving, dubrovnik, fish, galion restaurant, italy, kotor, lovcen, montenegro, perast, sveti stefan.